The National Weather Service said seven tornadoes touched down in central and southwest Virginia Wednesday and Thursday. 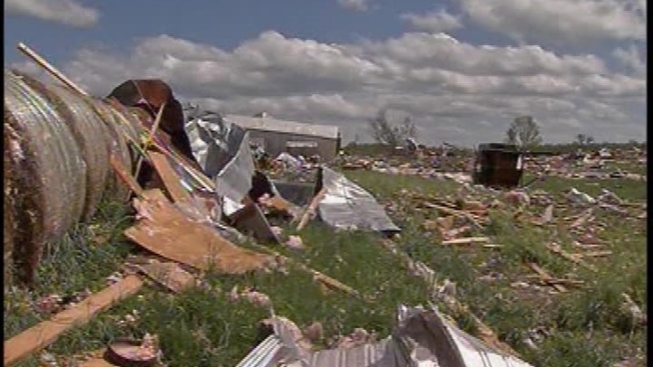 The most damaging was an EF3 tornado in Washington County. The Virginia Department of Emergency Management said that severe of a tornado, which packs winds of up to 165 mph, is rare in Virginia, with only 24 in history. 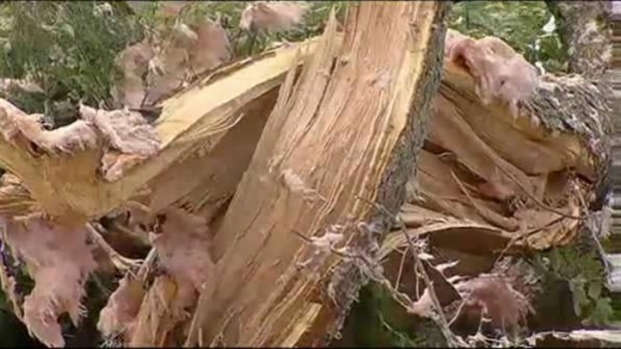 The service says EF2 tornadoes blew through Smyth and Halifax counties. Those can carry winds of up to 135 mph. Less severe tornadoes were confirmed in Carolina, Goochland, Shenandoah and Cumberland counties. The service is working to verify additional tornadoes that were reported across the state. In all, five people were killed and more than 50 others injured. More than 7,000 people, mostly in southwest Virginia, remain without power. Gov. Bob McDonnell declared a state of emergency Thursday morning, authorizing state agencies to assist local officials in response and recover efforts. Virginia's governor has declared a state of emergency in the aftermath of the powerful storms. 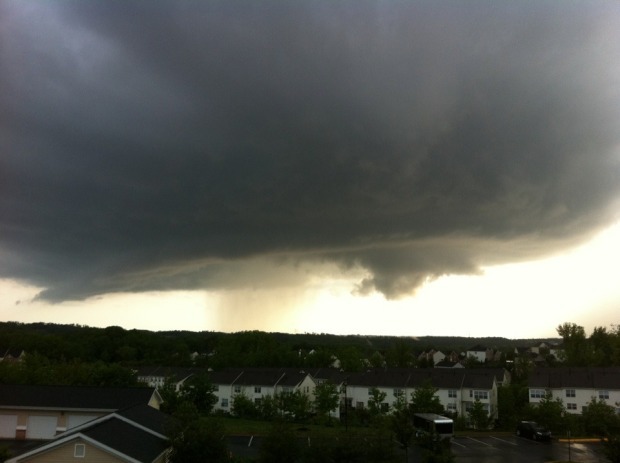 An EF0 tornado near Andrews Air Force Base in Maryland also was confirmed, Chief Meteorologist Doug Kammerer reported Friday afternoon.